Golf is one of the most popular sporting activities. In as much as you may not know it, the golf driver you use may be the reason why you are either an amateur or a professional in the sport. Golf is a progressive sport in the sense that you progress from being an amateur to a professional basing on the number of games you play, and your success at it. Continue reading this best golf driver for mid handicappers review to find out more about the clubs that are best suited to use if you’re in this handicap range. In golf, you are considered to be a mid handicapper if your handicap lies between 11 and 20. The Professional Golfers Association does not provide an official definition of what the handicap levels are all about. Golfers with an accurate handicap shoot from 85 to 95. If you wish to become a professional, you must endeavor to attain a single handicap digit. This means you must be capable of shooting 80 regularly. To attain a lower handicap, you must identify a golf driver that suits your shooting style best. This will help you improve your game significantly. Advancements in technology mean that you should always be on the lookout for drivers that enhance your shooting speed and accuracy. Typically, golf drivers have long shafts and large clubheads. This does not necessarily mean that they are or should be heavy. When buying a golf driver, you should consider the design, weight, and size of a clubhead. As a mid-handicapper, your objective should be to strike the ball more consistently and accurately. The following golf drivers can help you achieve this. This is a sleek-looking and performance enhancing driver, which can help you rise up the ranks. 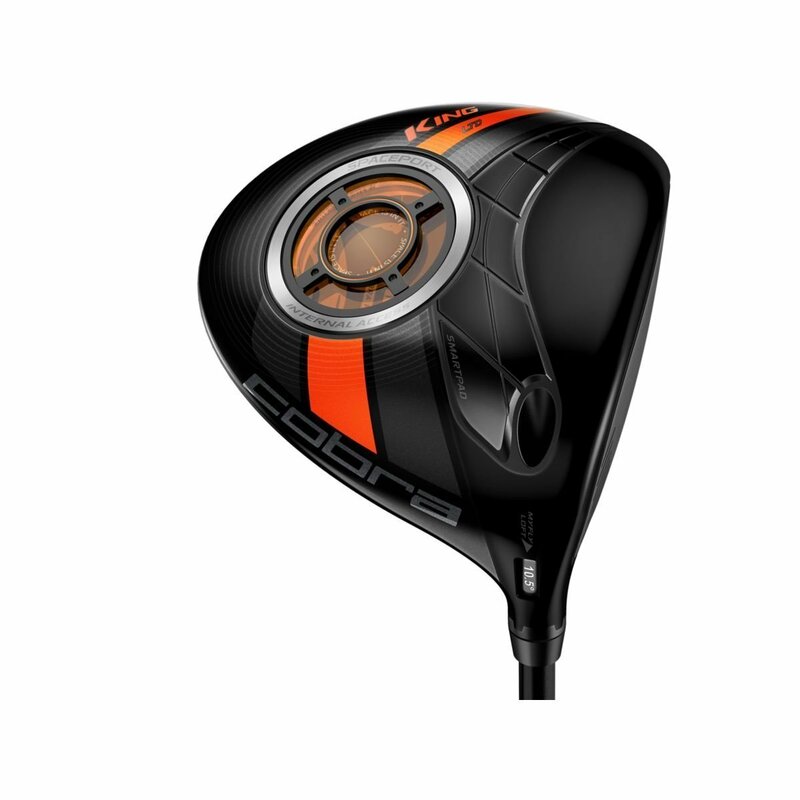 The Cobra King LTD driver has an exquisite design and numerous adjustability options. Its short stock shaft puts you in more control whenever you are on the golf course. The driver weighs 16 grams, which means that it has a low Center of Gravity (CG). Besides this, the manufacturer incorporated a neutral axis line orientation whose role is to create less spin and higher launch angles. This increases ball speed, thus making it a must-have for mid-handicappers. This is an aerodynamically designed and lightweight driver, which has a lie and loft adjustability. It comes in two varieties, which are the 460cc and 440cc models. The latter’s stated degree loft is 9.5 degrees. This helps produce a more intense ball fight. The 460cc model has a 10.5 degree stated loft. This helps produce more speed and ball distance. 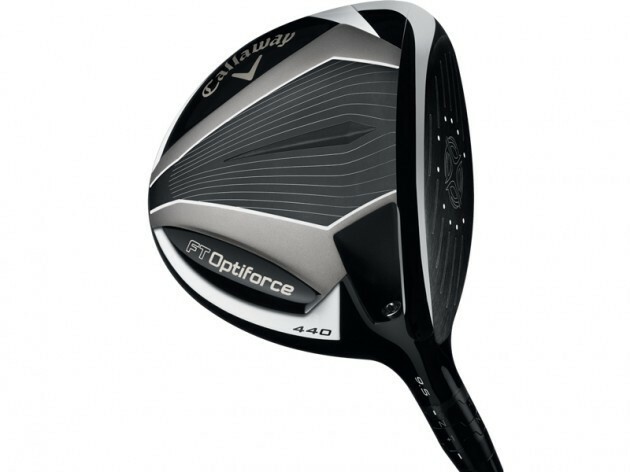 The Callaway FT OptiForce Driver offers you more simplicity and adjustability. This will ultimately help you to achieve that much desired low handicap. The golf driver has an ultra-thin and lightweight design. Its high strength crown helps you unlock exceptional distance on the golf course. TaylorMade incorporated a groundbreaking acoustic engineering system, which makes the driver produce a crisp and solid sound whenever you hit the ball. Its multi-material construction equally helps to enhance performance and maximize weight savings. The driver’s popularity among mid handicap golfers is due to its pioneering RMOTO Face technology, which combines an explosive shooting range with a distinctively designed clubhead. 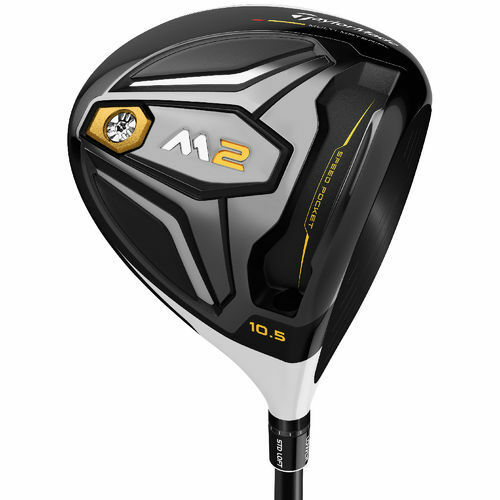 The driver similarly utilizes a multi material construction technology, which explains why it has high forgiveness and a low center of gravity. Its gravity core design similarly provides an exceptional degree of adjustability. The driver also offers versatility due to the utilization of Optifit technology that allows you to fully focus on your target. This goes a long way in customizing and enhancing the driving experience. Mizuno has distinguished itself in the golfing fraternity by producing some of the most desired drivers. 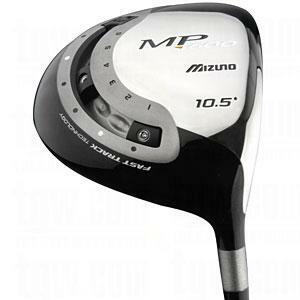 The MP5 driver is not only attractive but also sturdy. 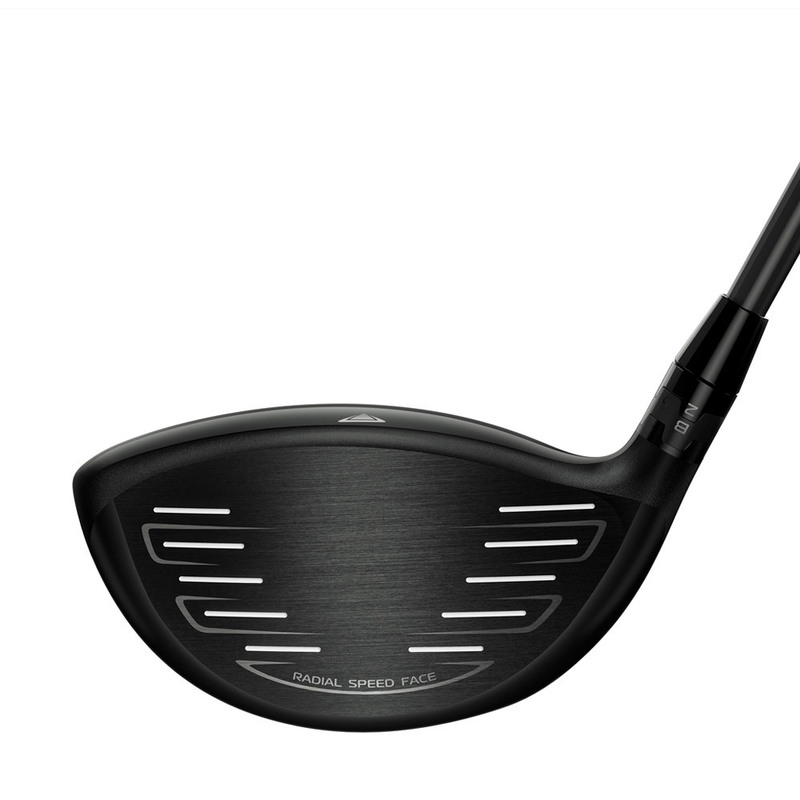 The driver is specially designed with the aim of producing faster ball speeds and longer drives. It has a 440cc head, strength in critical areas, and a configured multi-thickness face that enhances the golfing experience. The head shape is similarly longer, wider, and shallower. This helps to optimize the spin rate and your launch angle. The presence of a stick hosel enables you to alter the loft or the shaft by simply turning a key. Titleist is a popular brand within the golfing community. The brand has distinguished itself by producing high quality golf accessories. Titleist 716 AP2 is no exception. The driver has a compact size, which enables it to offer more striking distance and forgiveness that most golfers desire. It is made using a rare tungsten material, which makes it strong besides maximizing its moment of inertia. The 716 AP2 equally performs above average when it comes to shot and distance dispersion. Its beautiful and soft feel makes the driver impressive all the more. This makes it a great choice for mid handicappers. The driver is considered to be the meanest-looking in the market. Its design was inspired by the legendary prehistoric dragonfly. The driver’s clubhead has a unique shape that helps reduce dragging whenever you do a downswing. This goes a long way in creating more stability and speed at impact. 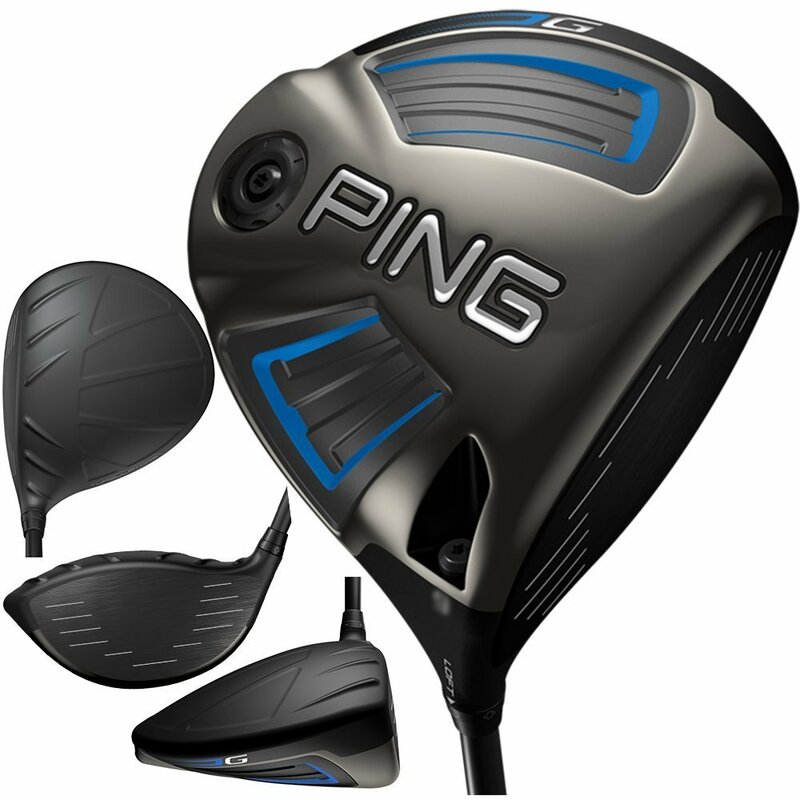 ​Ping G is considered to be one of the best drivers available to mid handicappers. The use of the dragonfly technology increases the driver’s moment of i﻿nertia. It also has a knock-on effect when teeing off. This helps deliver the desired results to mid handicappers. The driver is popular with golfers of all ages. 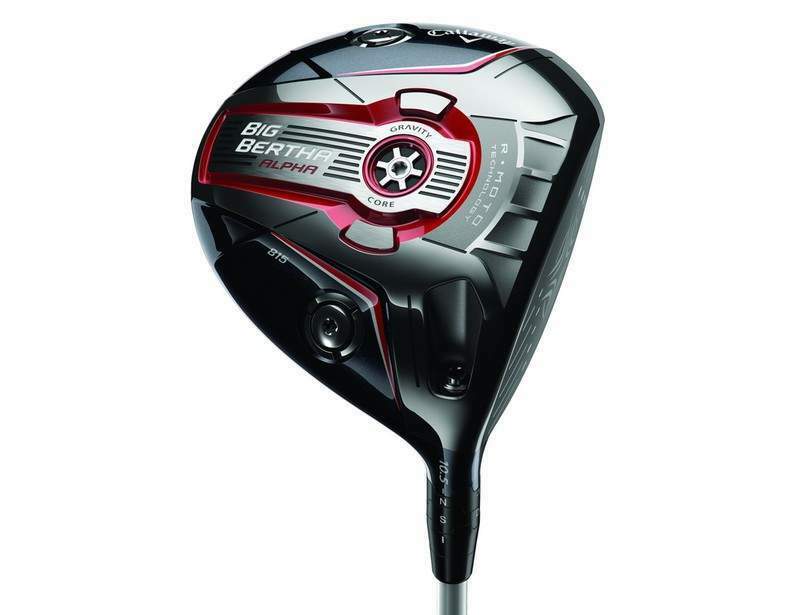 This is a unique golf driver, which is renowned for being distinctive, long in size, and affordable. It features a yellow and electric blue clubhead, which is accentuated using titanium. The clubface is similarly sturdy and guarantees explosive distance, and a limited distance variation in between mishits and center strikes. Using the driver on the golf course equally guarantees an adjustable launch, and huge forgiveness. 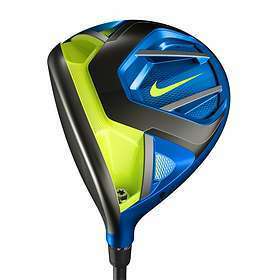 In addition, the Nike Vapor Fly driver has an outstanding sound at impact, which makes it alluring all the more. Golf’s popularity across the globe is on the rise. It is the goal of every golfer to be a long hitter. A mid handicapper can only climb the ranks if his/her ball striking techniques improve. This can only happen through the use of appropriate drivers. A good driver should not only enhance your shooting accuracy, but also the shooting distance. Since the aforementioned drivers have different specifications, it is advisable to gauge your playing style against these specifications. From the above, Cobra King LTD is the best driver for mid handicappers who wish to enhance their ranking. This is due to the fact that it is accentuated with an impressive array of performance enhancing features.